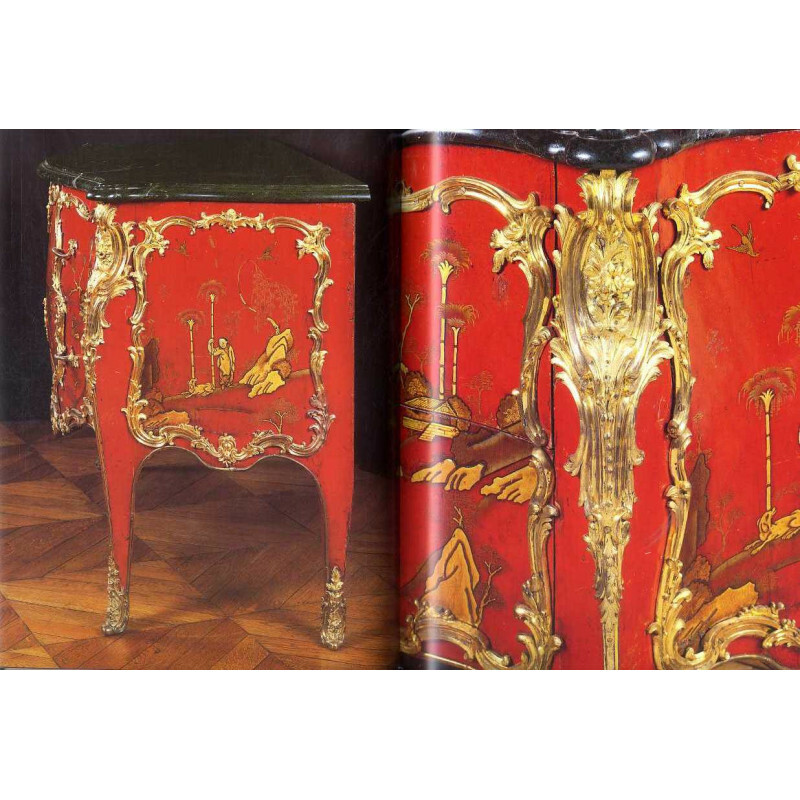 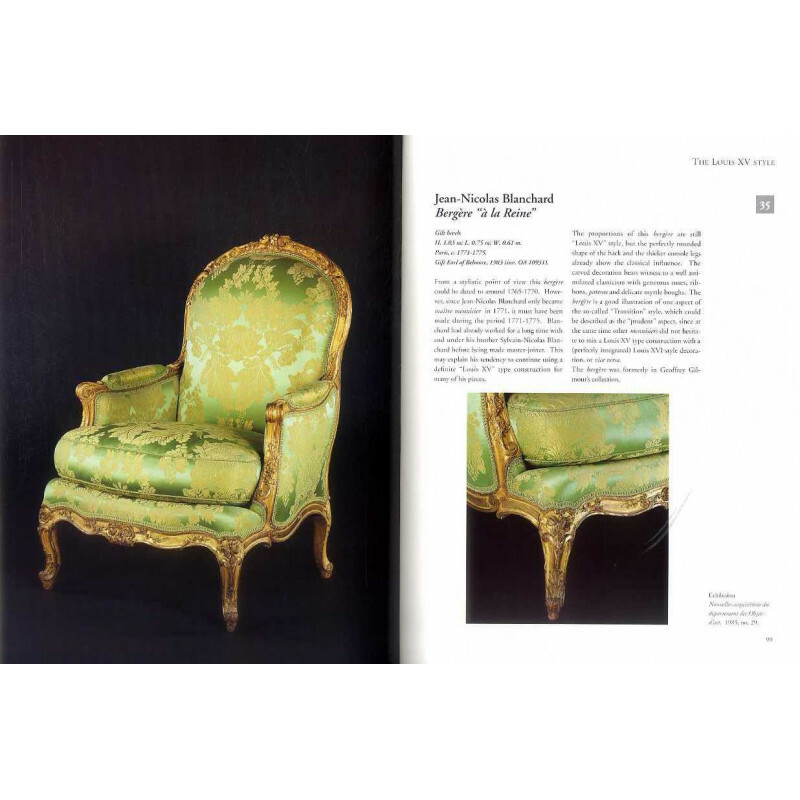 > Mobilier>Par zone géographique>France>Furniture collections in the Louvre 2 vol. 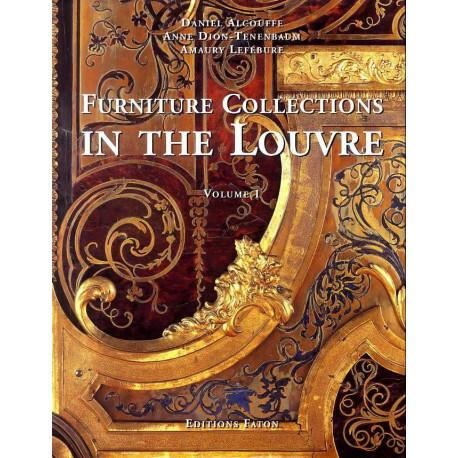 Furniture collections in the Louvre 2 vol.  Of all the important collections of furniture exhibited in Paris or Versailles, in New York or other capital cities, that the Louvre is indisputably the richest and the most admired. 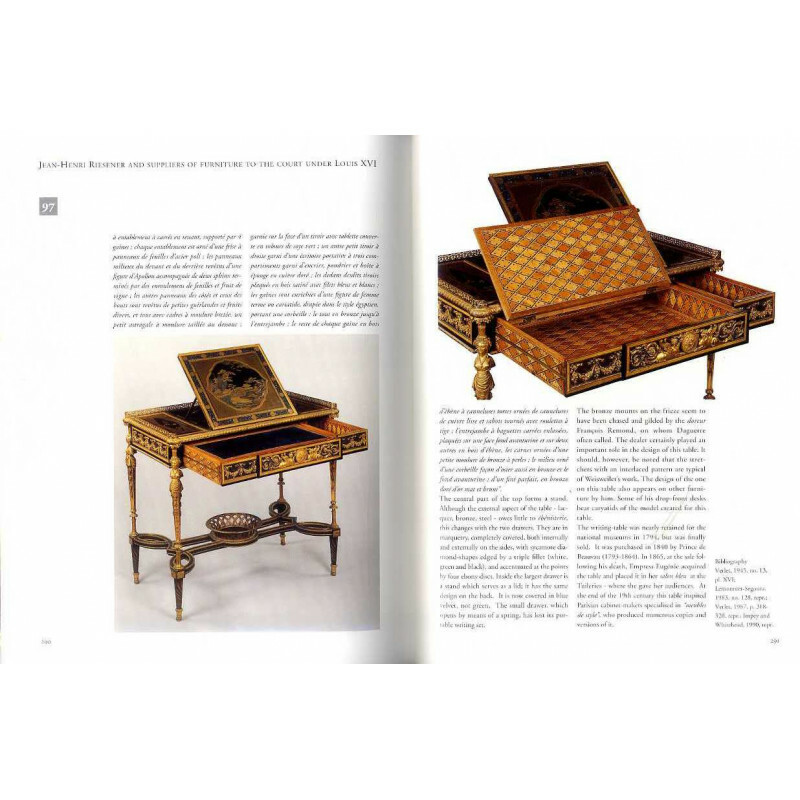 Since inheriting the French royal collections, it has been enriched regularly with objects commensurate with the prestige of its origins, in accordance with a very selective acquisitions policy.